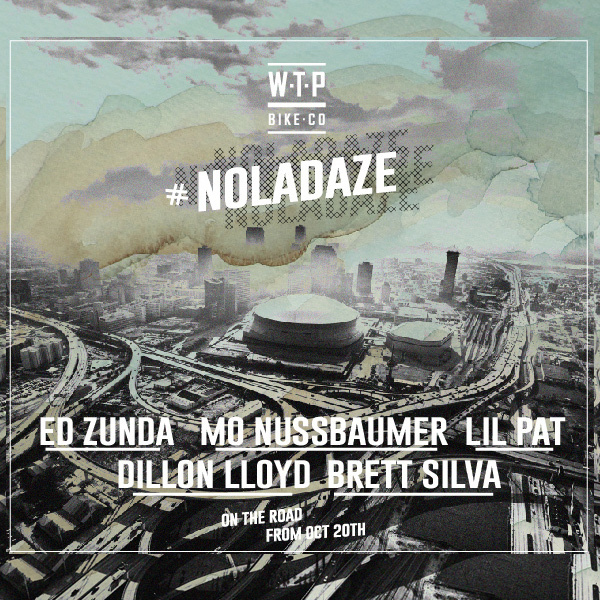 NOLADAZE — WETHEPEOPLE BIKE CO. In a nutshell were off to New Orleans after Texas Toast this coming weekend for some fun in the South. Follow us on instagram for day to day updates, clips, and general on the road goodness.